What a way to start 2018: Approaching its second year, the Detroit Muscle Crew II is pleased to announce that seven new members have joined our team. 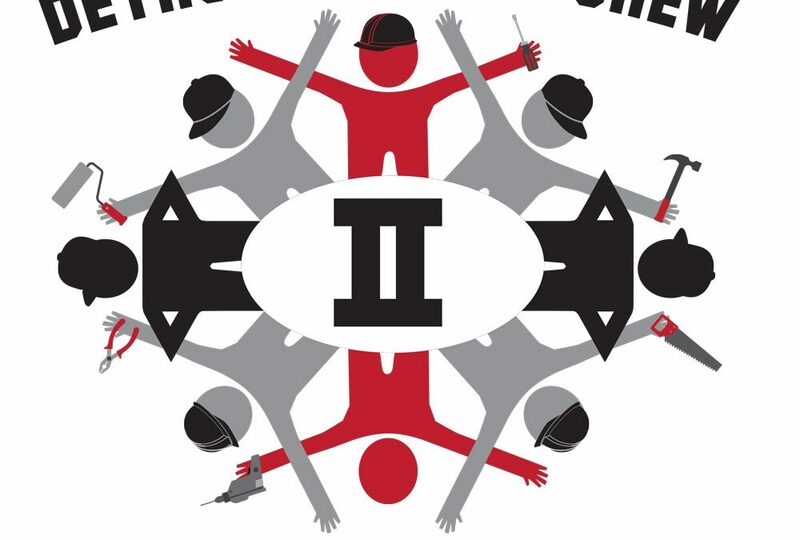 Please welcome the following volunteers to our crew of dedicated skilled trades people and do-gooders: Ken Peterson, Tabitha Mendez, Lonnie Ware, Rich Dixon, Jacklyn Carrico, Kimberly Johnson and Mary Deridder. 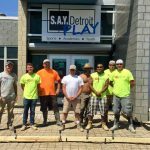 Created by S.A.Y. Detroit founder Mitch Albom in March 2017, the DMCII is a group of volunteers who give their time to support structural and physical maintenance projects for S.A.Y. Detroit’s umbrella of nonprofits. 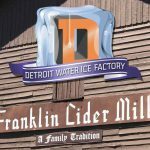 Last year’s projects included repairing and replacing windows and doors at the Cathedral of St. Anthony’s food and clothing pantry in Detroit; installing trim at the Detroit Water Ice Factory in downtown Detroit (and helping construct its summer pop-up location in Franklin); performing maintenance work on several transportation vehicles used at the S.A.Y. Play Center; landscaping a fence line at the S.A.Y. 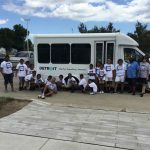 Play Center, and donating pest control services for Working Homes/Working Families. This year’s projects will be begin this spring, so please watch your inbox for messages.